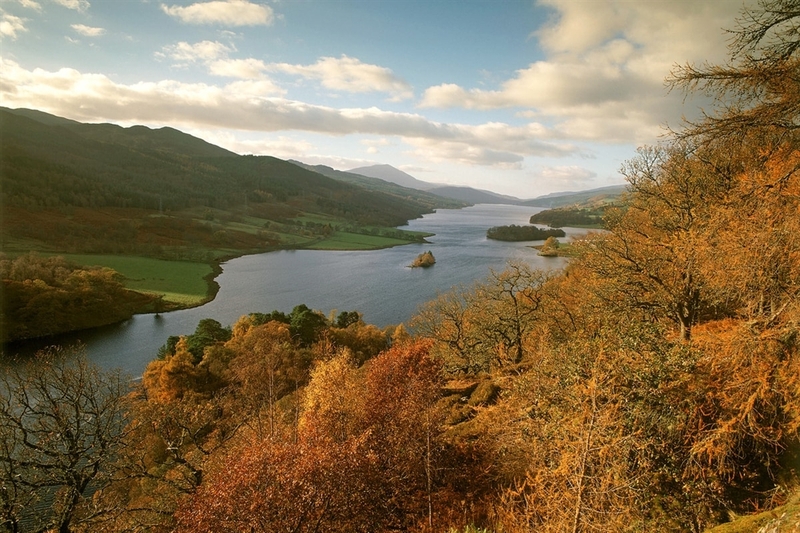 The Queen’s View in Highland Perthshire overlooks Loch Tummel and is said to have been named after Queen Victoria, following her visit to the area in 1866. One of the most photographed areas in Scotland, Queen Victoria is said to have remarked that the spectacular view was named after her, when she visited the area in 1866. However, it has also been suggested that the view was in fact named after King Robert the Bruce’s wife, Queen Isabella of Scotland, over 550 years earlier. The visitor centre includes a café and detailed information about the forests and area surrounding Highland Perthshire. 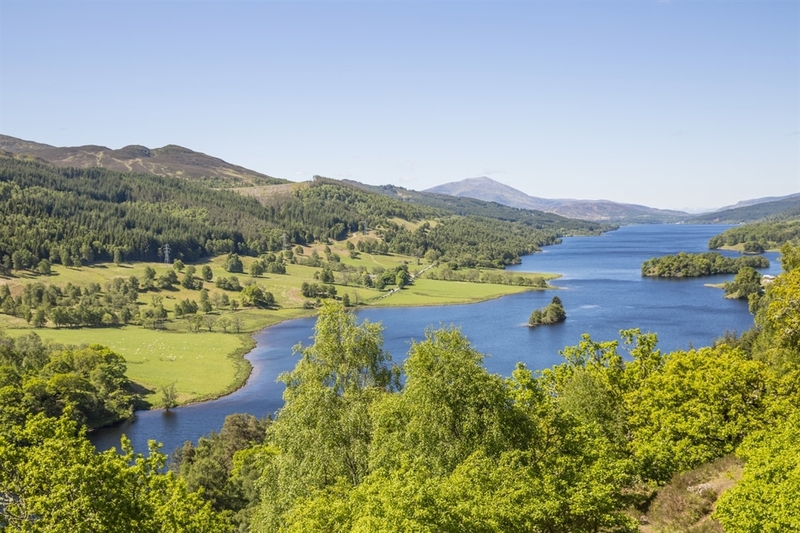 Take the B8019 westwards from Pitlochry, Queen’s View is approximately four miles west of the Garry Bridge.